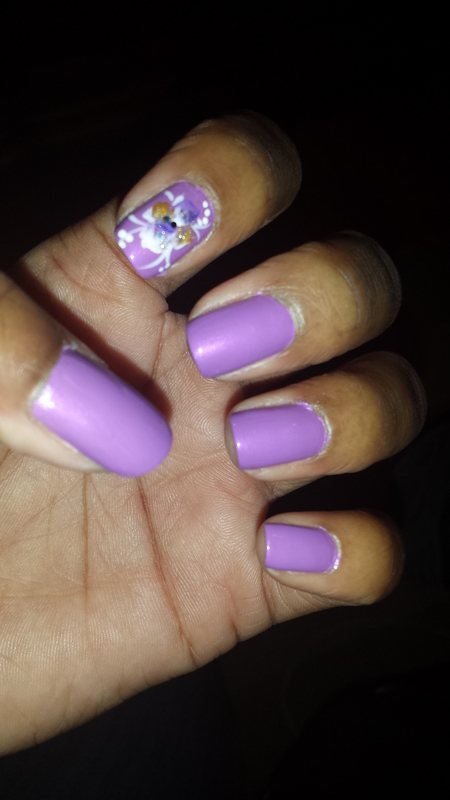 I just began doing my nails/getting them done recently after like a 4 month hiatus. I guess I just wasn’t feeling like myself for a while. Anyway, that being said I figured i would share my last 2 nail looks with you all. One was a compilation of animal print designs on blue and white nails, and the other one is a orchid colored manicure, with a single floral design on my index fingers. Hope you all enjoy! Feel free to let me know anything you think I should try next!! 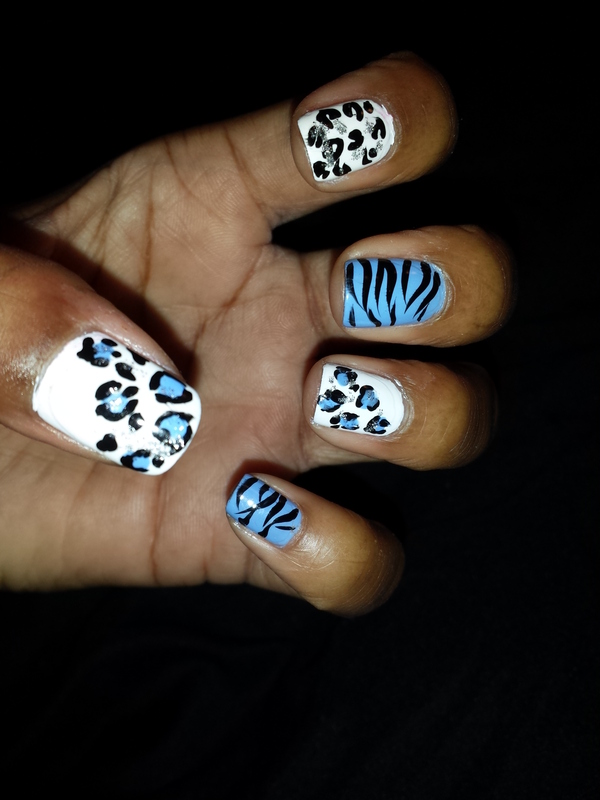 I love the animal print. It is something I have always wanted to try! Ikr! I need to learn how to do it myself though, so I can wear it more often ! 🙂 thanks so much for stopping by!